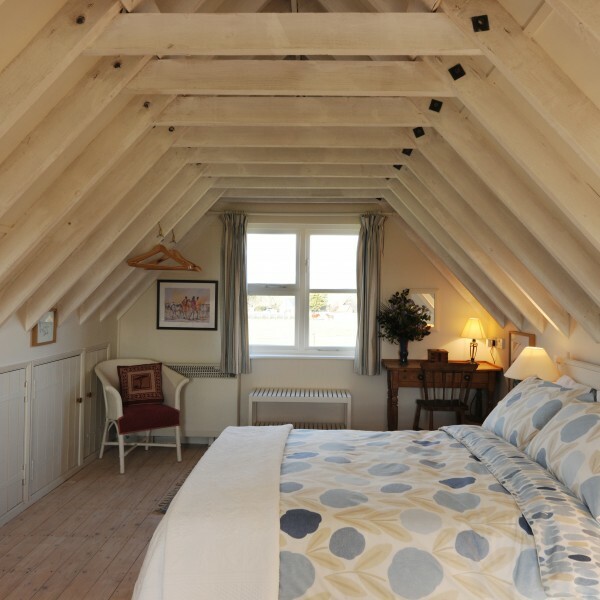 Just fifteen minutes away from the Suffolk coastal town of Aldeburgh, you’ll find The Drift. A small, secluded bed and breakfast surrounded by some of Suffolk’s most stunning views and wildlife. Escape to the countryside for fresh air and big Suffolk skies. A comfortable double bed in a spacious, light, private bedroom awaits you.